Here they are ~ 2009′s top picks for the very best of the best books dealing with the cryptids, people, locations, and history of cryptozoology. 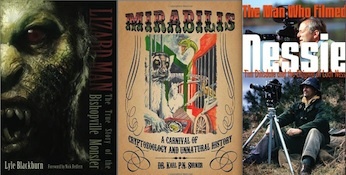 Includes Best Bigfoot books of 2009. Book cover images.